Every year, unrecoverable data loss costs loss of millions of dollars in business. The survey says that, more than 50% of small businesses never recover their data lost. For large businesses, losing data that affects millions of customers and employees. Data can be lost from computer or server in any number of ways, may be you might accidentally delete a file and some other reason. To overcome this issue, regular backup of your data will save your precious data. 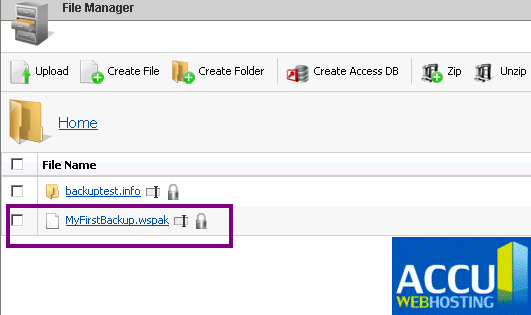 In this article I have discussed about how you can take the backup of your data using WebsitePanel and cPanel. Login to your WebsitePanel account. Select Backup from Right Bottom Corner. Now the following screen will be displayed. 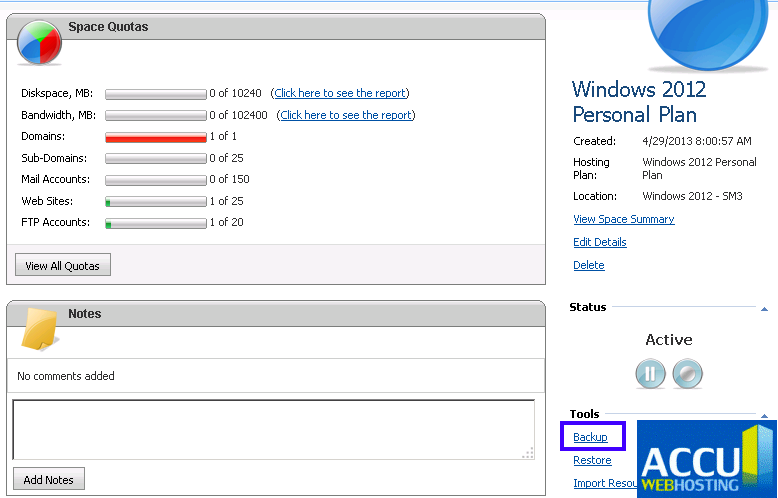 In Backup Summary you can see that what should be included in backup. Change Backup file name if you want. Choose folder where you want to store your backup. 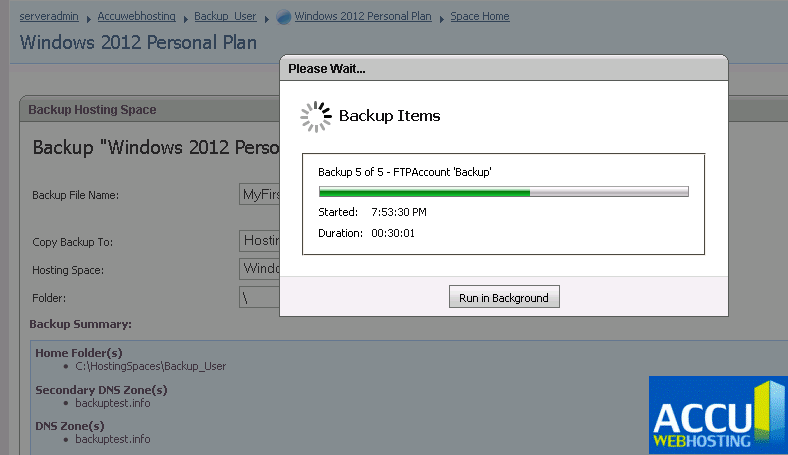 Then Click on Backup Button. Backup will be started. 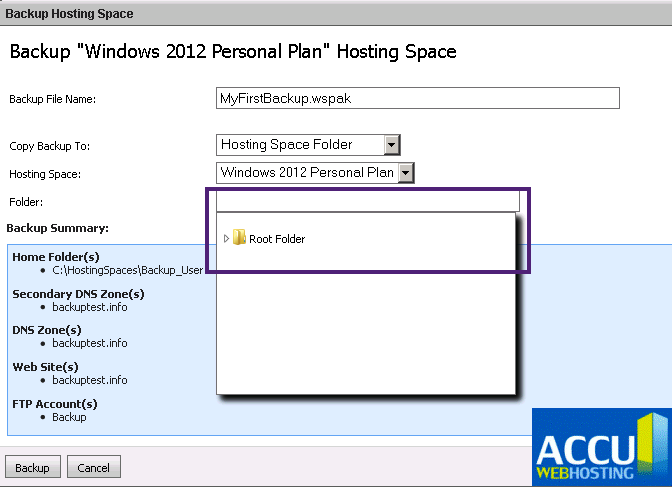 If you want to run this backup in background then select Run in Background Button. 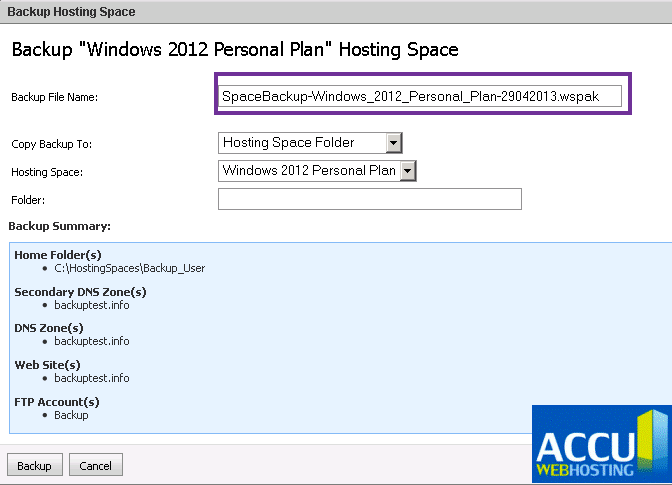 after taking Backup, you can check the Backup where you have stored. You can use File Manager to view Backup file. Select Backup under File Tab. 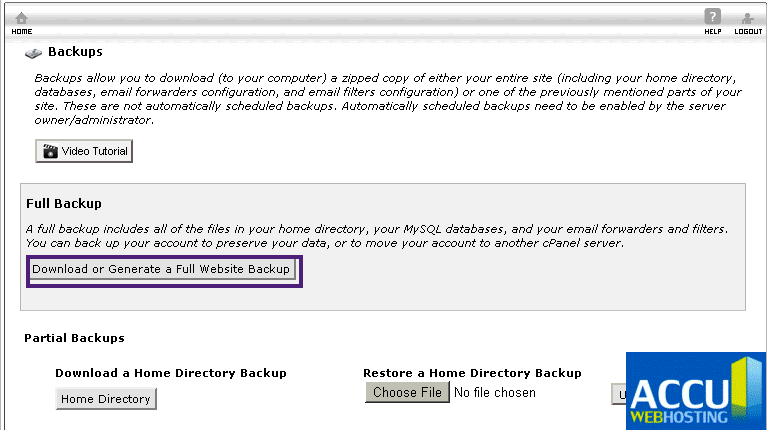 Click on Download or Generate a Full Website Backup Button. Select Backup Destination. 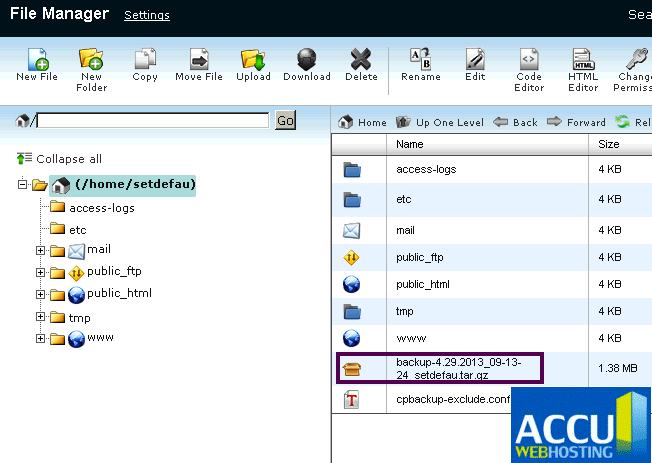 Add Email address on which you want the notification of Backup Compilation. However, you can also select Do not send email notification of Backup completion if you don’t want to receive any notification. On the completion of the backup, you can verify the backup at Destination path. You can use File Manager to view your Backup file. 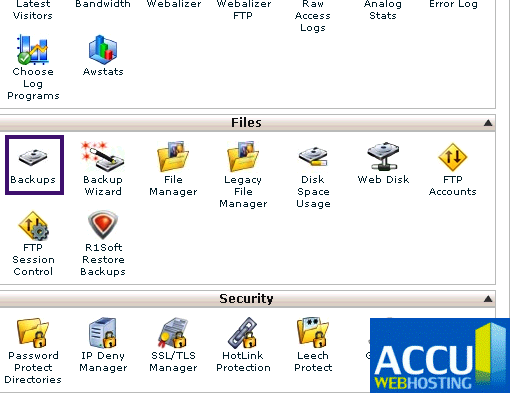 AccuWebHosting provides free complimentary backup in Shared Hosting as well as in VPS Hosting plans. However, company also offers Daily CDP Backups in $5/Month for 10GB data in VPS Hosting.